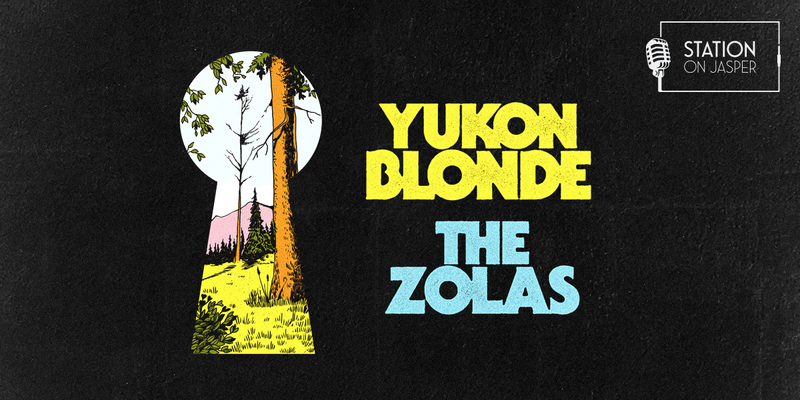 We are excited to announce the headline show with Yukon Blonde and The Zolas. The show takes place on November 30 and presale tickets start tomorrow at 10:00am. Use the code: YEGMUSIC to get your tickets early! Go to https://stationonjasper.com/event/?slug=yukon-blonde-the-zolas to get your tickets. Hurry, these wont last long!